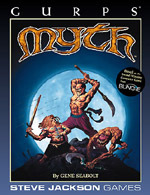 It provides guidelines for merging traditional GURPS and the Myth game engine, using Myth II's editors to translate GURPS combat to real-time computer play! 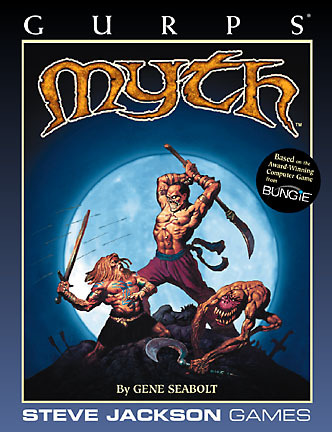 GURPS Celtic Myth – Return to a time when a battle or a wonder was around every corner, and the Otherworld was only a step away . . .